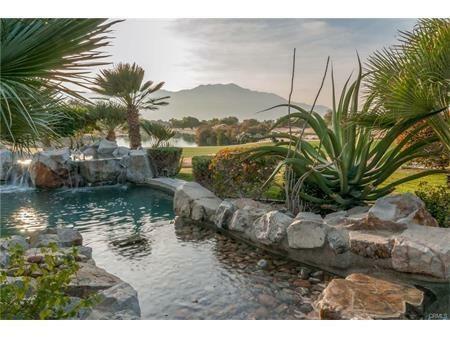 9 Via Bella, Rancho Mirage, CA 92270 (#OC17157017) :: Ardent Real Estate Group, Inc.
Beautiful Home in Rancho Mirage California, features one of the most captivating and enchanting views in the Coachella Valley. 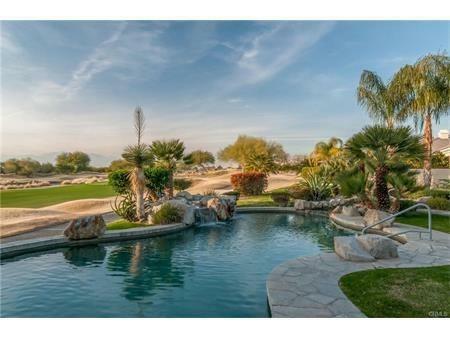 This home can be your oasis in the desert. 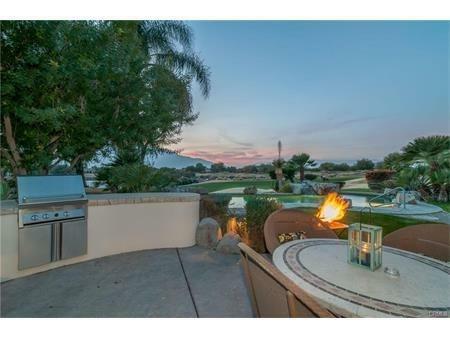 You will not want to leave once you spend time in this 4 bedroom 4 1/2 bath paradise. Pool/SpaBBQ, covered patio, all set for relaxation and fun. 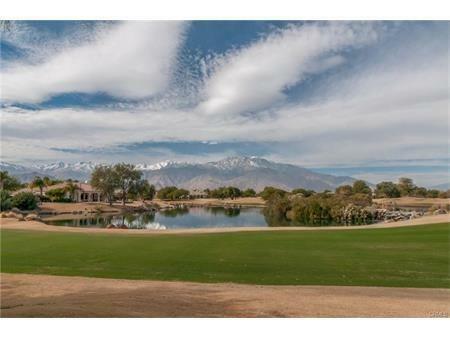 Convenient to just about everything, golf, shopping, night life, all within short drives or walks.